When first published in 1999, Your Drug May Be Your Problem was ahead of its time. 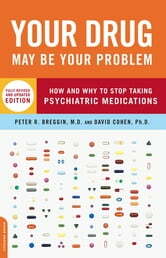 The only book to provide an uncensored description of the dangers involved in taking every kind of psychiatric medication, it was also the first and only book to explain how to safely stop taking them. 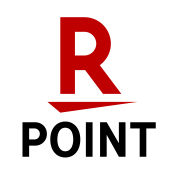 In the time elapsed, there have been numerous studies suggesting or proving the dangers of some psychiatric medications and even the FDA now acknowledges the problems; more studies are under way to determine their long-term and withdrawal effects. In the meantime, this book continues to be ever relevant and helpful. 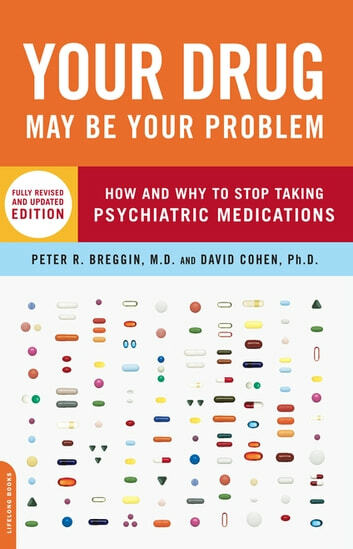 Fully updated to include study results and new medications that have come to market, Your Drug May Be Your Problem will help countless readers exert control over their own psychiatric treatment. Why Am I Up, Why Am I Down?